CPDD provides information on sound drug policy so that policymakers can shape their efforts to fund evidence-based treatment strategies developed from the latest scientific research. 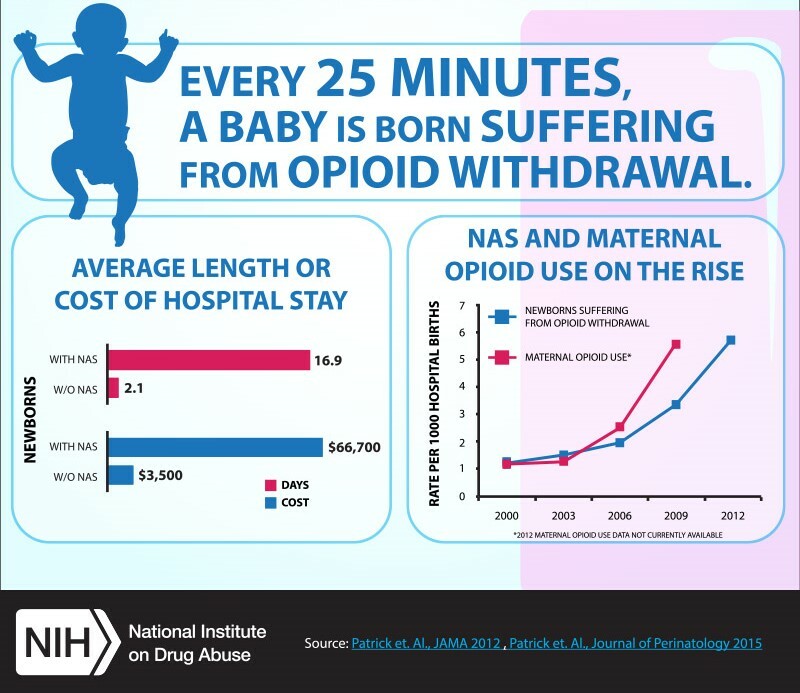 The misuse of, and addiction to opioids such as heroin, morphine, and other prescription pain medicines is a serious national problem that affects public health as well as social and economic welfare. 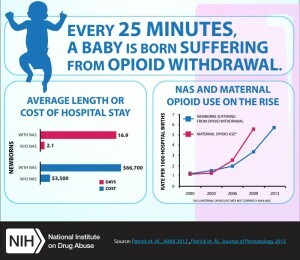 Opioid addiction has become an epidemic with devastating consequences including opioid use disorders, related overdoses and increased spread of infectious diseases such as HIV and hepatitis C.
There is a rising incidence of newborns who experience Neonatal Abstinence Syndrome as a result of being exposed prenatally to opioid drugs while in the womb. Research is the key. 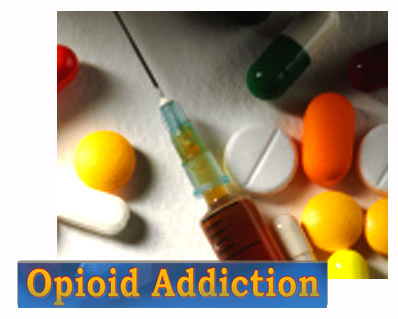 The College on Problems of Drug Dependence, Inc. (CPDD) is a professional organization of scientists whose research is directed toward a better understanding of drug abuse and addiction and solutions to decrease it.